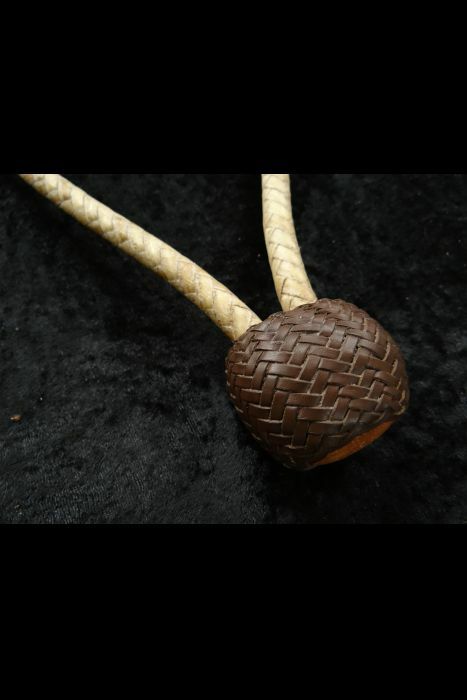 3/8" Rawhide Bosal body with Kangaroo NoseButton and Heel Knot. 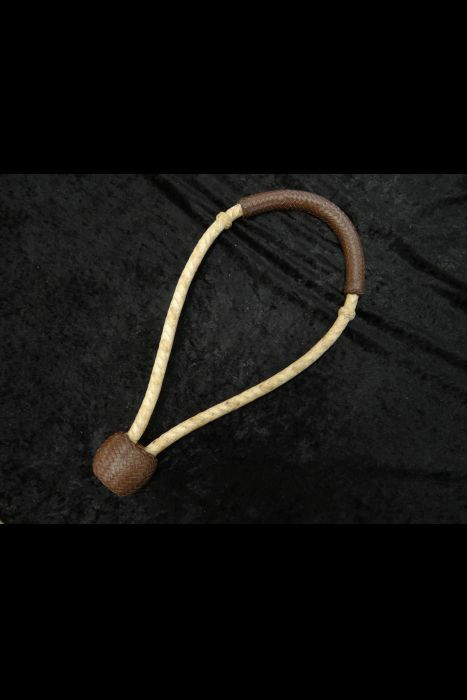 This is a great transition Bosal to get your horse ready for the Two-Rein, with tough but soft leather on the nose band to keep your horse light in you hands. 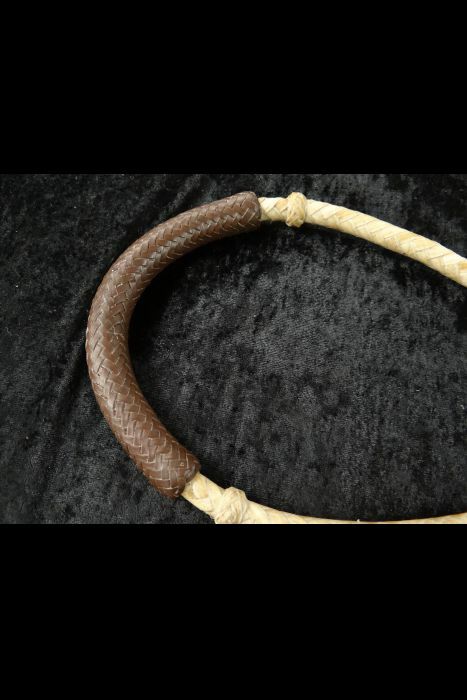 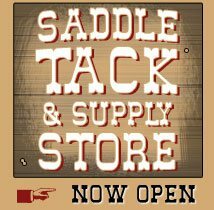 Braided at Frecker's Saddlery by Jessie Jo Johnson, this Bosal has a rawhide core, giving it the right feel and life for your horse.